OLYMPIA – The newly-established Washington State Women’s Commission is now accepting applications from individuals interested in working to address problems that contribute to inequality for women in the workplace and society. 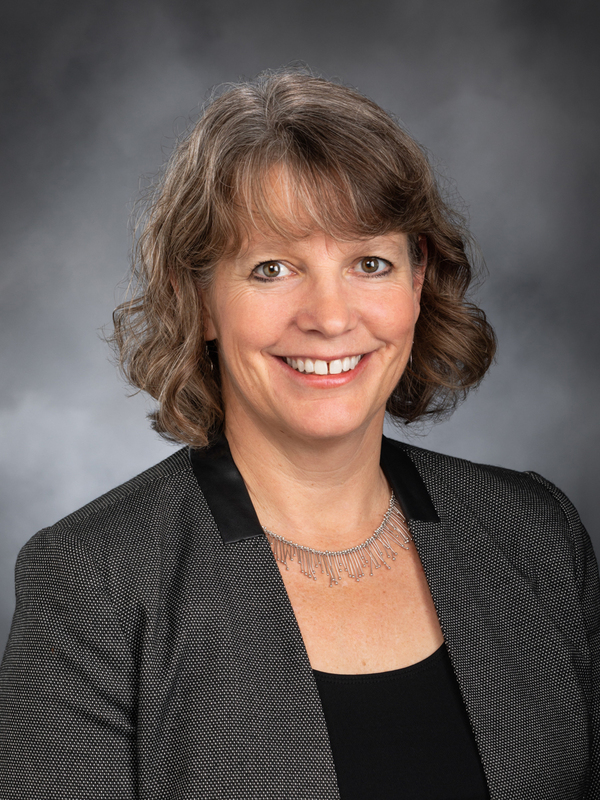 The commission was created as a result of House Bill 2759, sponsored by Rep. Beth Doglio, D-Olympia, during the 2018 legislative session. “In 2018, women are still underrepresented in elected office, and on corporate and nonprofit boards. We are paid about 20 percent less than our male counterparts, a problem that is much worse for women of color. And the #MeToo movement is definitive proof that sexual intimidation, harassment, and assault continue to be problems for women in the workplace. We still have a long way to go towards women being full equals in our society, and treated with dignity and respect. My hope is for this Women’s Commission to help us reach those goals sooner,” said Doglio. reviewing and recommending strategies to increase the number of women serving on for-profit boards. The commission will also make regular recommendations to the Legislature and the Governor based on their research, deliberations, and public input. “We are thrilled that the newly created Washington State Women’s Commission will continue to collect core data and recommend policies that keep women safe from violence and harassment, pursue economic equity for all women, and ensure equal rights, legal protections, and opportunities for all,” said Washington State National Organization for Women (NOW) legislative advocate Jessie Turner. The commission will have 13 members: four state lawmakers (one from each caucus) and nine members appointed by the governor that consists of a balanced and diverse distribution of ethnic, geographic, gender, sexual orientation, age, socioeconomic status, and occupational representation. Earlier this week, Rep. Doglio was appointed by House Speaker Frank Chopp to serve on the commission. The goal is to have all commission members appointed and official meetings on the calendar by July 1.